Pristine sands and swaying palms. An endless, sparkling sea. Cocktails on the beach. Are you island dreaming again? Well, forget the passport and long-haul flight. 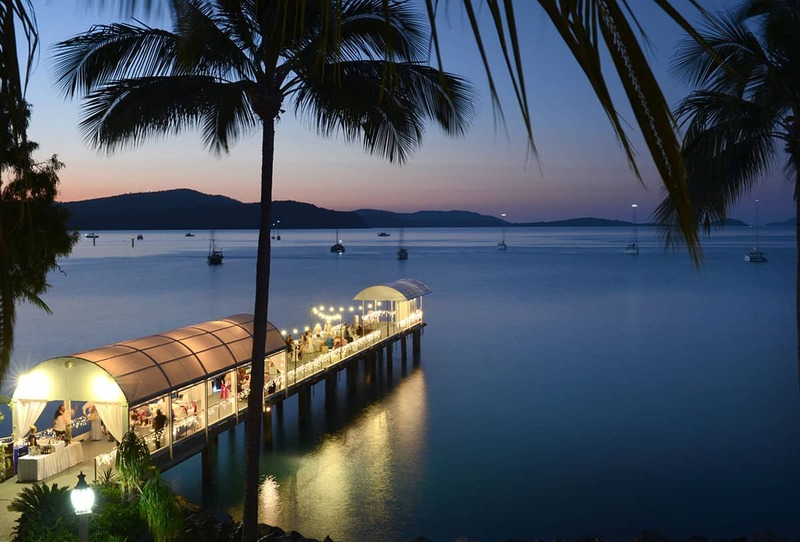 Island romance and divine weddings can be found just off the coast of Queensland, in the magical Whitsundays. And the best part? This slice of paradise is home to a community of wedding experts who just love creating perfect days, weekends and even wedding weeks! Head over to our boutique directory to get connected. 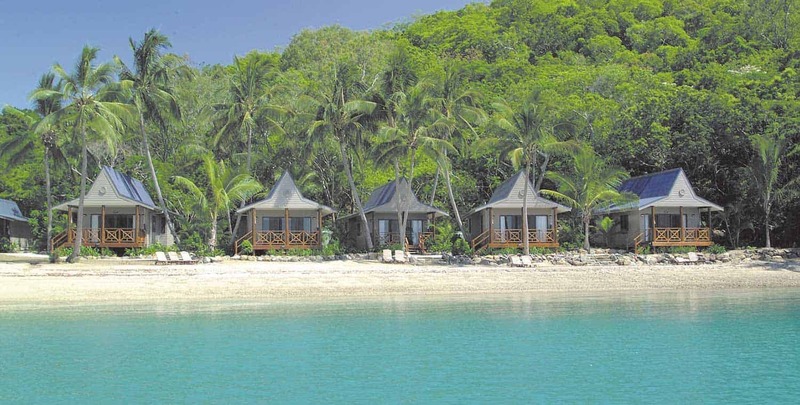 As you fly over the 74 enchanted isles of the Whitsundays, you’ll begin to understand why they are celebrated around the world. The iconic beaches (helicopter ride to Whitehaven anyone? ), luxe accommodation, and a host of over and underwater adventures make the area a magnetic for loved-up couples and their nearest and dearest. 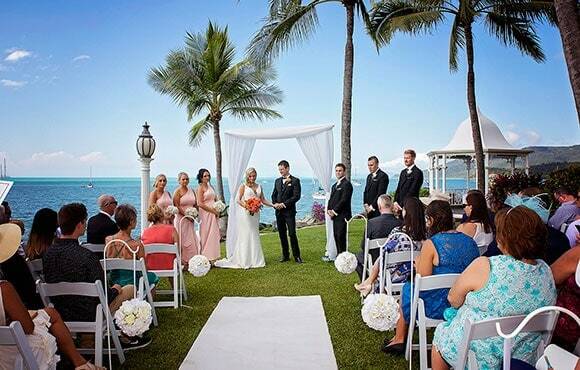 On arrival, it will take about two seconds to fully appreciate what makes the Whitsundays extra special for weddings. It’s just so beautiful! Wedding photo locations are a breeze, venues run the gamut from gorgeous to utterly divine (find yours here) and pre and post-wedding activities are a snap. 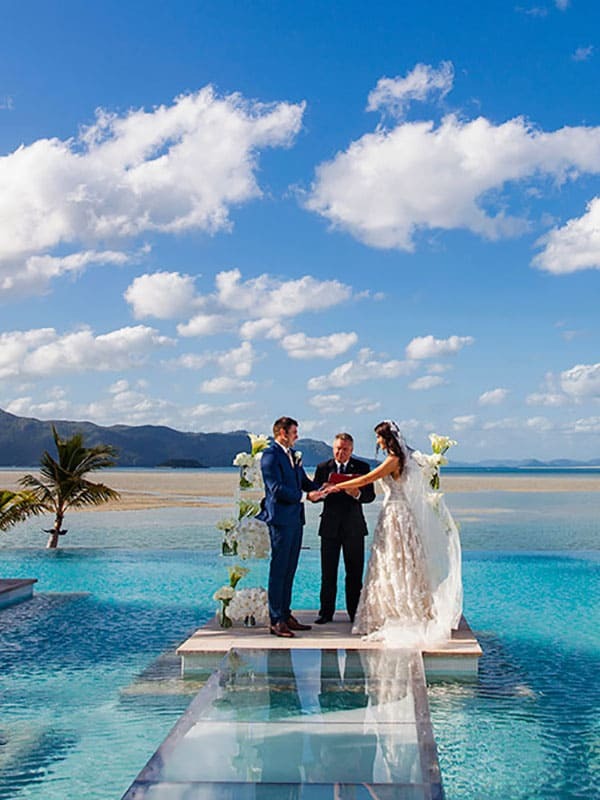 For an experience you and your guests will always cherish, the Whitsundays offers a holiday wedding experience without the fuss. And naturally, the region is ideal for a romantic island honeymoon.